is your organization flsa compliant? Are your employee exempt and non‑exempt classifications current and compliant? 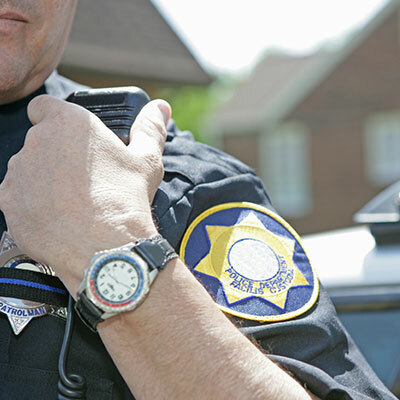 Are you taking advantage of FLSA provisions for police and fire departments? 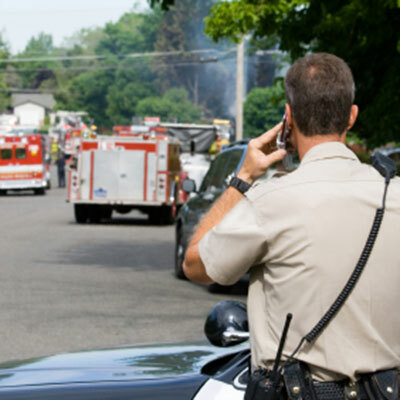 If you are a volunteer or paid-on-call fire department, are your pay practices compliant? The Fair Labor Standards Act (FLSA) is the Federal wage and hour law that regulates how employers compensate employees. FLSA covers every aspect of employee compensation, from minimum wage to determining the right rate of overtime pay.